Est. in Covent Garden, London in 1992 we've been making custom handmade jewellery ever since. 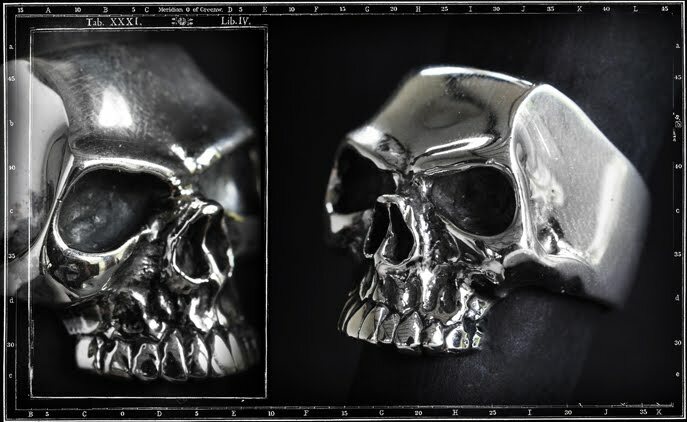 Our Skull rings are worn by Keith Richards, Iggy Pop, Metallica, ZZ Top, Eric Clapton and the list goes on but come and have a look at what else we've got to offer. 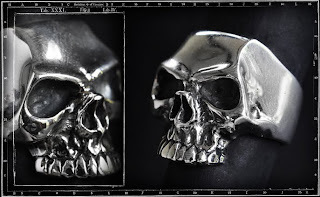 The first skull ring to be featured in our FROM THE VAULT sectionis named LEMOLA. 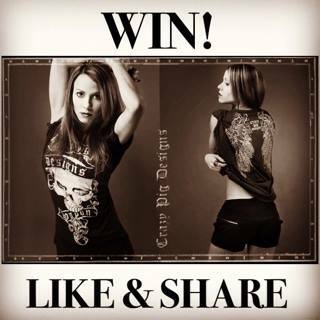 while keeping close to the originaldesign. on various occassions and allso bought the LEMOLA SKULL RING.